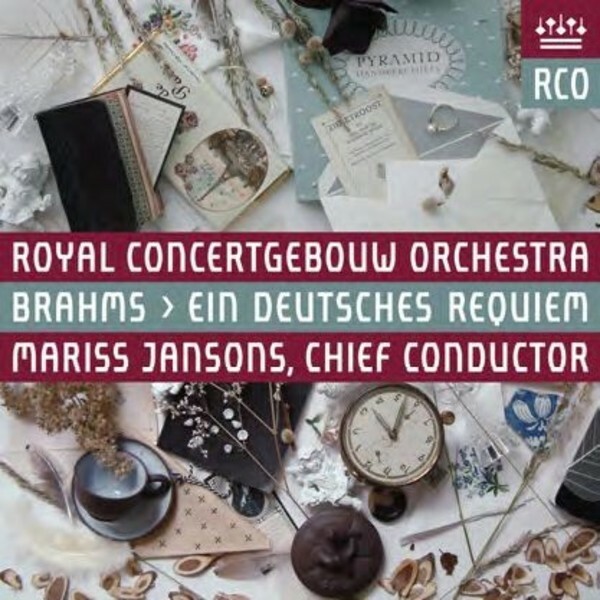 Following the requiem masses of Dvorák and Mozart in previous seasons, this performance of Brahms' German Requiem would have been the third in a long series of Requiems conducted by Mariss Jansons. Unfortunately, the 'new tradition' was cut short by Jansons's departure as the Royal Concertgebouw Orchestra's chief conductor during the 2014/2015 season. The performance was dedicated to Kurt Sanderling, one of the orchestra's most beloved guest conductors. He passed away the year before and would have turned 100 that very month. It proved to be a very moving performance, a fitting salute to a great conductor.